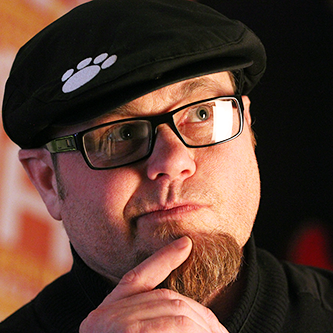 Jeff Tillett is an instructional technologist and learning media producer for Mojocat Creative Services. Jeff has worked with computers and Internet technologies for nearly 20 years; a survivor of the Internet boom, he assisted many startups in successfully building business and eCommerce ventures. As a developer for a distance-learning Internet start-up, Jeff and his team crafted a custom LMS and all of the content that went in it. Jeff has worked for various companies as an interactive learning developer and instructional designer, including Apple, T-Mobile USA, Microsoft, Adobe and Float Mobile Learning. Jeff helps organizations build technology road maps and create engaging media for training.